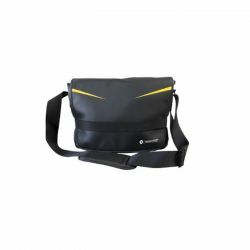 Elegant RENAULT Sport shoulder bag for fans of F1. Padded interior compartment for computer. Zipped pocket on the front.